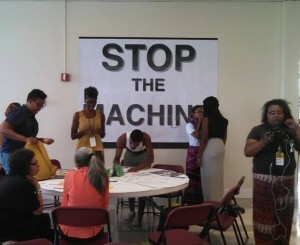 Early this July, DataCenter joined the Transformative Schools Network (TSN) at Roots and Remedies – an annual participatory process designed to define a shared vision for healthy communities, spark innovative strategies for health justice, and facilitate connections to build a national movement for a true democracy. DataCenter is offering technical assistance to TSN member organizations primarily in the form of target and opposition research. The TSN is a collaboration between PRAXIS, Alliance for Educational Justice (AEJ), and Community Justice Network for Youth (CJNY). 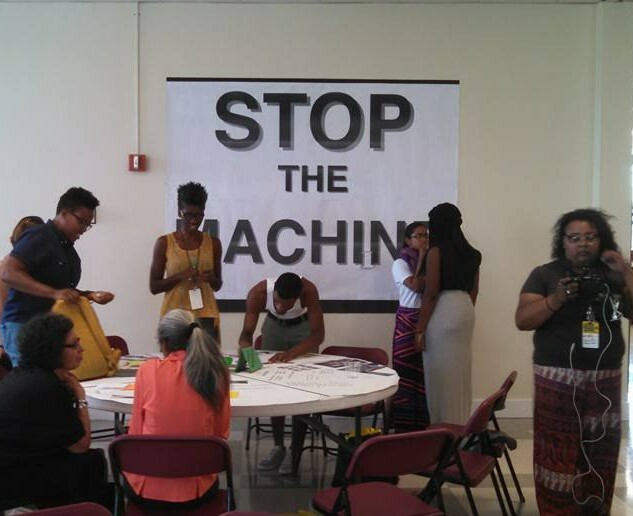 The network is leading a national effort to refocus education as a public health issue and build powerful local movements for justice in schools through existing networks of young people, parents, teachers and school administrators.